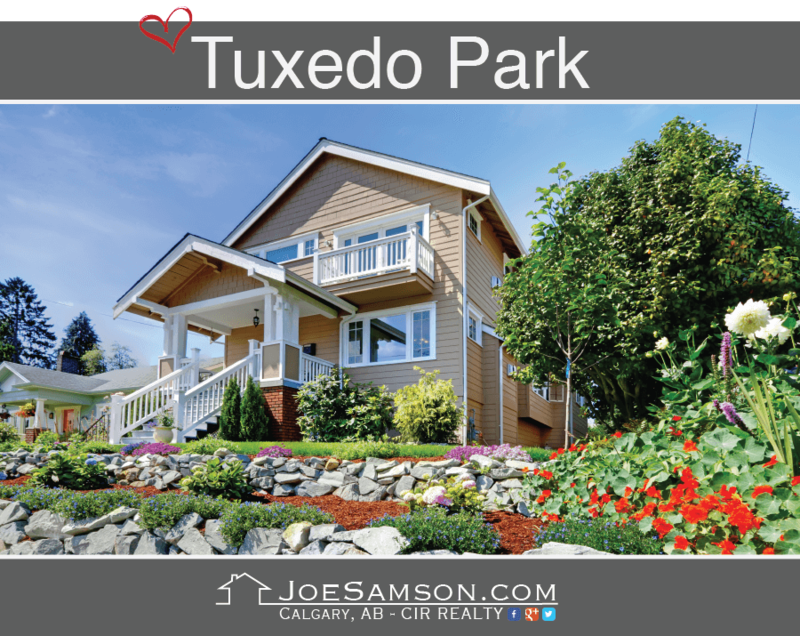 Tuxedo Park is located in the district of Calgary's City Centre and it is well known for its close proximity to Downtown Calgary. The neighbourhood is located north of 16th Ave. with Centre Street running right through the middle of the community. The community of Tuxedo Park was annexed to Calgary City in 1910 and established in 1929. The community experiences a cultural mix which is distinctive of its openness to welcome new residents. 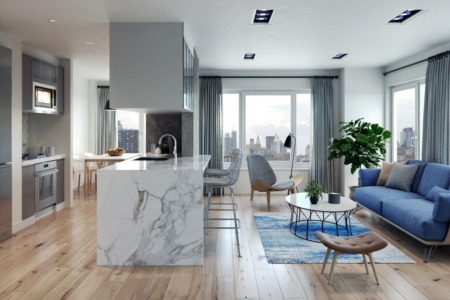 The cultural diversity in this community makes it easy for new residents to connect with others. CLICK to Search for Homes in Tuxedo! Tuxedo Park is a residential community that shares boundaries with Edmonton Trail on the east, 32 Avenue N on the north, 2nd Street NW on the west, and Trans-Canada Highway on the south. The Centre Street cuts through the community, running straight from north to south. The Centre Street connects the community to Calgary's downtown. Numerous bus routes connect the community to nearby neighbourhoods and downtown Calgary. Some of the well-paved routes will include Route 300, Route 142, Route 17, Route 4 in Huntingdon, and Route 109 in Coventry Hills. Residents can travel by bus in any direction within and out of the community. The activities in this community cannot lack opportunities for attractions and recreation. Since travel to Downtown Calgary is just a few minutes, residents can easily access the establishments, attractions and shopping facilities in the city. The community offers numerous opportunities for outdoor recreation. Served by an active community centre, residents can enjoy skating, soccer, basketball, and many other sports. The Central Park is designed to provide different kinds of recreation to residents, including a skating rink. The community centre can hold up to135 people in its main hall. Many events and activities take place here, including the yearly breakfast with Santa, crafts, appearances, conferences, Oktoberfest, and other social activities. Many schools are serving Tuxedo Park community. Elementary schools in this district include Mount View, King George (offering French Immersion Program), St. Joseph, Rosemont, Buchanan, and St. Pius (offering French Immersion Program). Junior high school students are served by St. Joseph, George P. Vanier (offering French Immersion), and Madeleine d'Houet. Students at the high school level can attend Crescent Heights, St. Mary's, and James Fowler. Bilingual high schools will are William Aberhart and St. Francis. University students can attend the University of Calgary which is just minutes away. Chinook Learning Services provides education and learning opportunities to adults. There is also a facility that caters to the needs of less fortunate children; it is managed by Woods Homes. 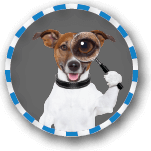 Search for Tuxedo Park homes for sale & Tuxedo Park real estate listings. Tuxedo Park real estate still contains older homes, historic landmarks, and lots. Houses for sale in the community come in different architectural features, sizes, and designs. You'll find single family homes, townhouses, condos, and detached homes. Home buyers will also find some properties for resale that are foreclosures, bank-owned property, and short sales. There are bungalows perched on nice lots surrounded by trees. Homes for sale are near Centre Street which has many shopping opportunities, ranging from gas stations, small strip malls, and shops. Although Tuxedo Park is an old community, it always offers opportunities for development. This is an open community where any newcomer will find a place. Its location near Calgary core makes it one of the coveted communities in this part of Calgary City.